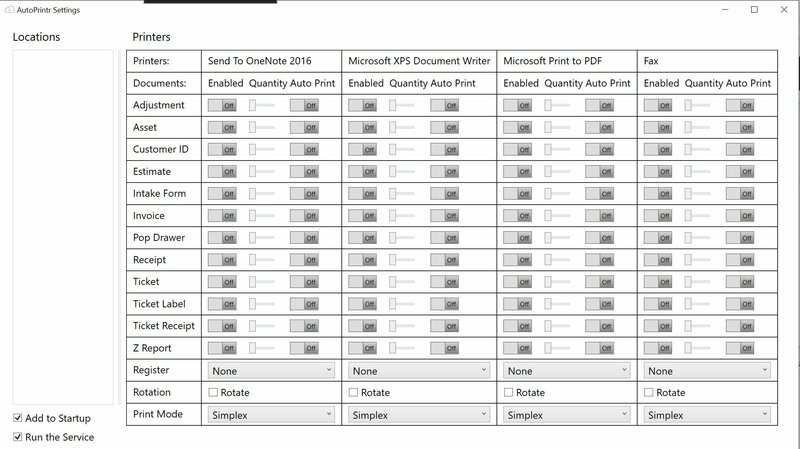 AutoPrintr should be installed only once per location. 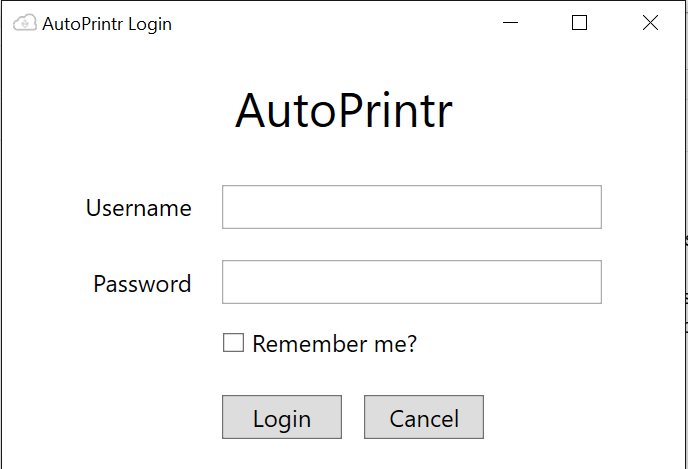 If this window does not pop up after installation, navigate to the system tray and left click on the AutoPrintr icon and select login. You are able to access the Logs and Jobs at any time by clicking on the AutoPrintr icon in the system tray. Beginning a few weeks ago we saw a major influx of reports of print jobs taking "forever". 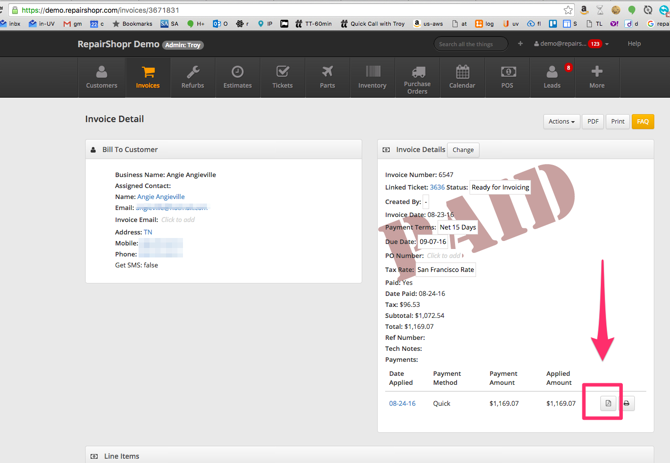 Many of you are using Google CloudPrint for all your receipts, labels, everything - and when it stops working it's a big interruption. We did see other reports of this going back a while on the Chrome product forums, but no answer - only a "contact your enterprise support team". We don't have one of those, we have no way to contact Google - just like you. Today there doesn't exist anything like CloudPrint, no other web-based software out there can instantly print the way we do - unless they also integrated to CloudPrint. What you do in other software is just get a print dialog (which may auto-open) and you select your printer and hit "ok". We have heard that if you select your print quantity in the system to "2" instead of "1" - the second job normally makes the queue push through and print out right away. The same day we started seeing all of these reports we started planning our solution. The answer was obvious, we have to build our own CloudPrint. We are calling it AutoPrintr. We are going to open-source it so others can use the same tool if they want. It will be a Windows background service you install, login to your account, choose the jobs/etc - and print jobs will start flowing. Our goal is to make it even more reliable and faster than CloudPrint - wish us luck! 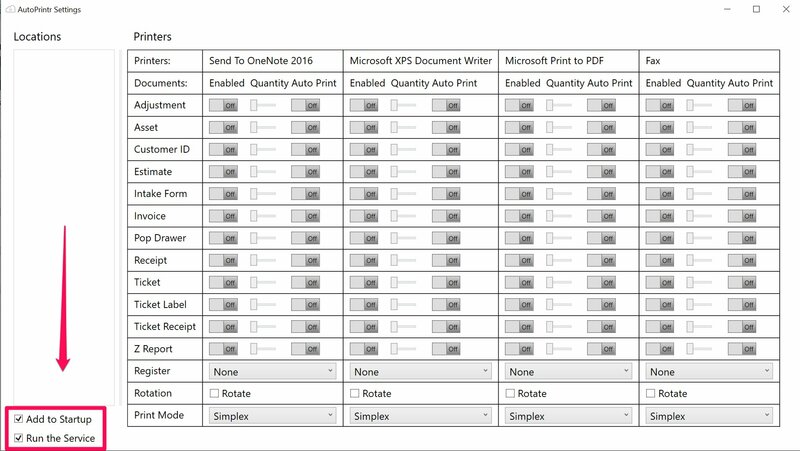 We'll be writing to everyone that has CloudPrint configured over the next weeks as this comes together.